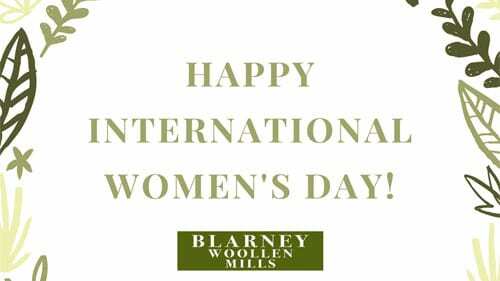 To celebrate International Women’s Day 2018, we selected five Irish women and looked at their impact on the world around them. 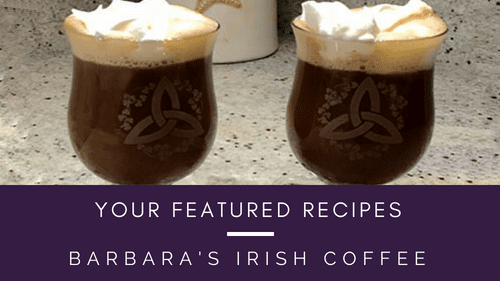 Brigid was one of Ireland’s three patron saints. 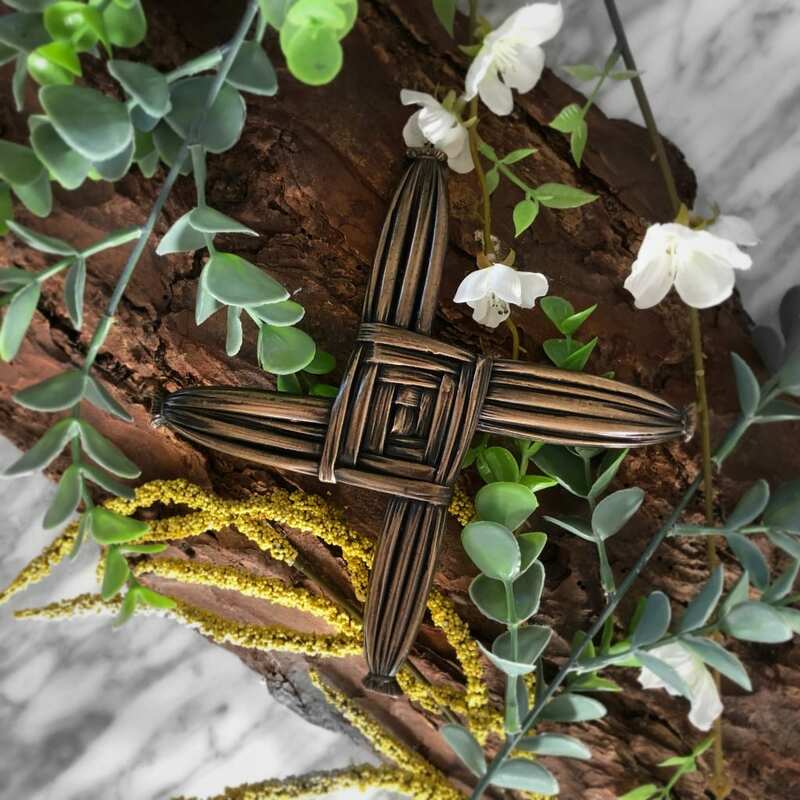 Born in Dundalk in 450 AD, St. Brigid is said to have created the first unique cross which now bears her name. Additionally, she was an early Irish Christian nun, abbess and the founder of the Irish monastery in County Kildare. Said to ward off evil, fire and hunger; the Cross of St. Brigid is an old Irish symbol of protection. 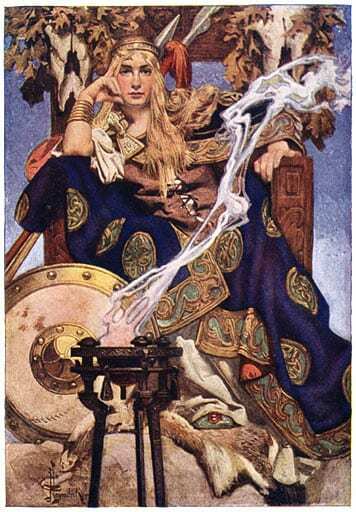 An ancient Irish manuscript known as the Táin tells of how Maeve the Warrior Queen of Connacht began a war to capture the most famous bull in Ireland. This particular tale is known as the “Cattle Raid of Cooley”. It was said that her husband had the finest bull in the country, but she heard the Cooley bull was better and subsequently set out successfully to capture it. Along the way Queen Maeve battled the celebrated warrior Cuchulainn, who single-handedly took on Maeve’s army for the Men of Ulster. 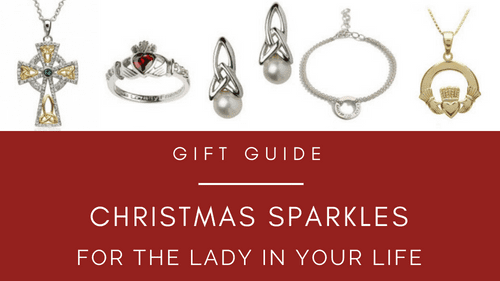 Molly Malone is the unofficial anthem of Ireland’s capital. The song tells the story of Molly Malone, who sells cockles and mussels in the market by day and plies a far less wholesome trade by night. The young woman sells her wares in the market with the catchy refrain: “Cockles and Mussels, Alive Alive-Oh!” Tragically, Malone dies of a fever and her ghost wanders the streets of Dublin at night calling out the familiar lines. Molly’s status as a national treasure was cemented in 1988 with the installation of a statue right at the heart of Dublin City. The beloved statue has been affectionately dubbed as “The Tart With the Cart” by locals. 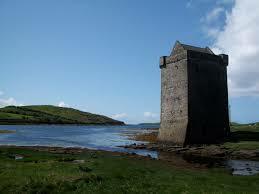 Born in 1530 to a chieftain and sea trader, Grace O’Malley became renowned as Gráinne Mhaol (trans. Gráinne the Bald) The Pirate Queen. Gráinne took to the sea-faring life and made a career island-hopping along the Irish west coast. 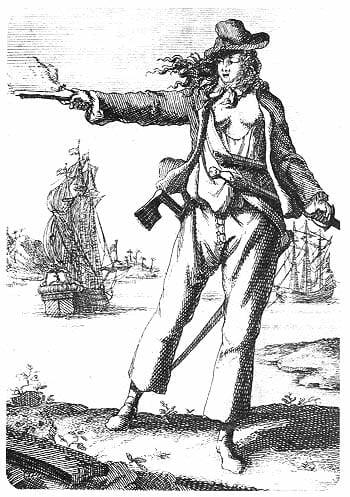 Her fleet raided many English ships and she ultimately accumulated a vast wealth. The English army tried to stop her, but following a visit to Queen Elizabeth I in London (where both ladies conversed in Latin!) these armies were recalled and O’Malley’s family were released from captivity. Can you Dry Clean an Aran Sweater?